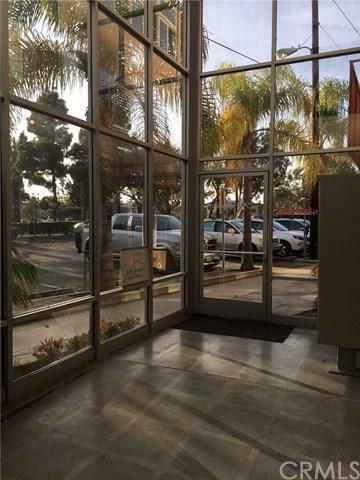 Prime Seal Beach Location. 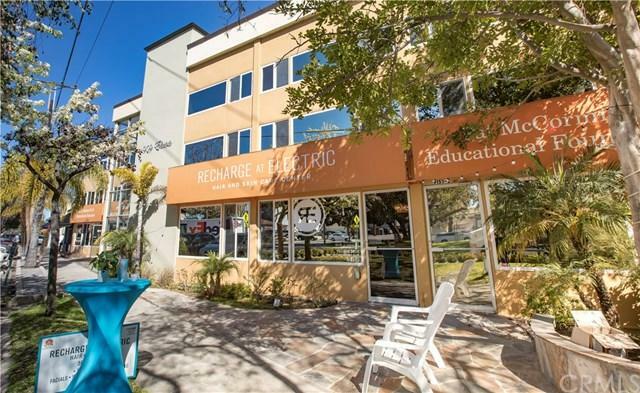 Approximately 1600 square feet of light, bright and eclectic/creative office space. 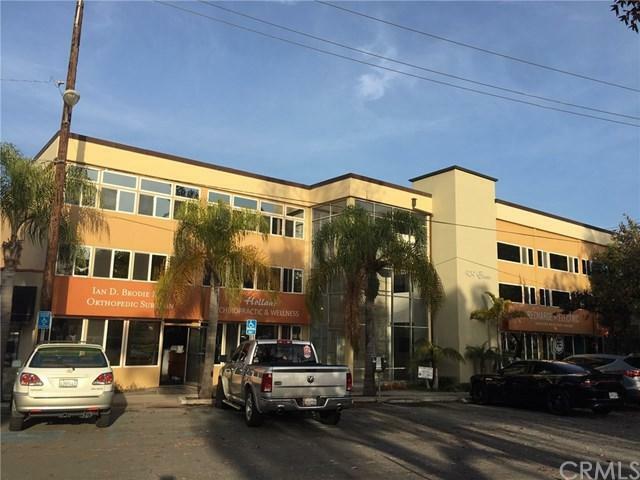 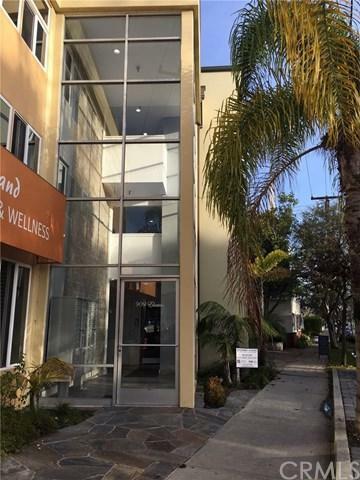 Suite offers two levels with two private offices upstairs and is within walking distance to Old Town Seal Beach retail, restaurants, beach, and pier.